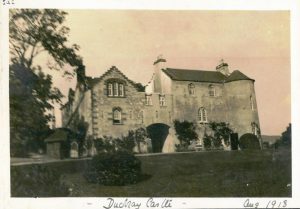 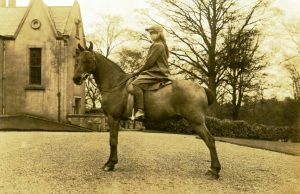 Sir Ian Bolton and his family lived at Duchray Castle and then West Plean House and were keen photographers. 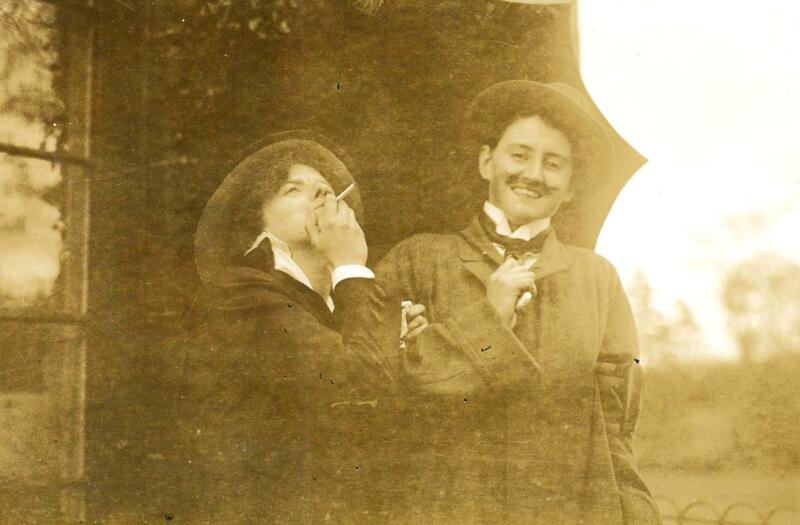 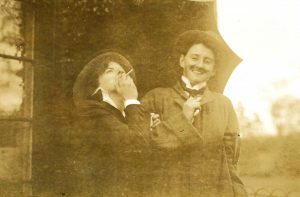 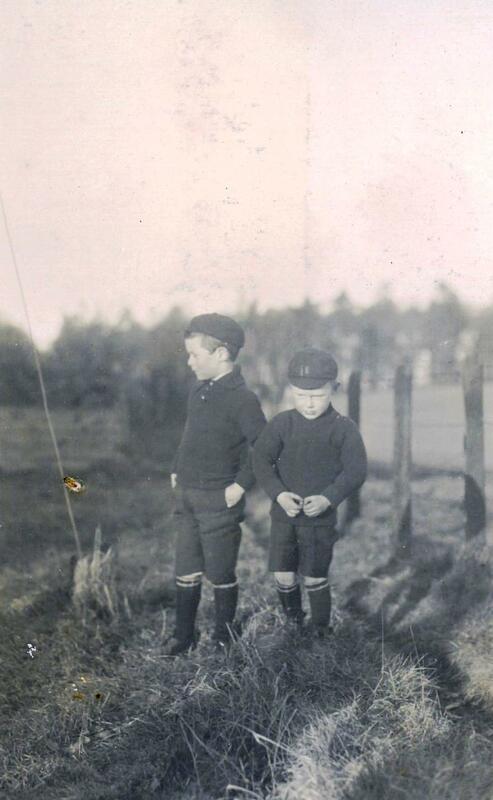 Their family album is a delightful record of upper class family life in the early 20th century. There are many photographs of the children with their various pets and farm animals. 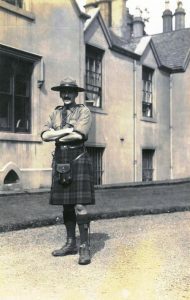 Sir Ian was prominent in the Scottish Scouting movement, beginning as Scoutmaster for the Plean Troop in 1912 he continued his work with the Scouts after he was invalided out of the Argyll and Sutherland Highlanders in the First World War with a leg injury that he carried for the rest of his life. 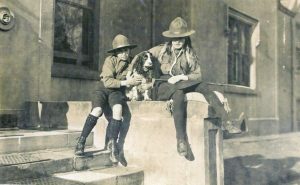 He acted as ‘Stadium Manager’ at the first World Jamboree in 1924 and became County Commissioner in 1930, a role he fulfilled for 36 years. 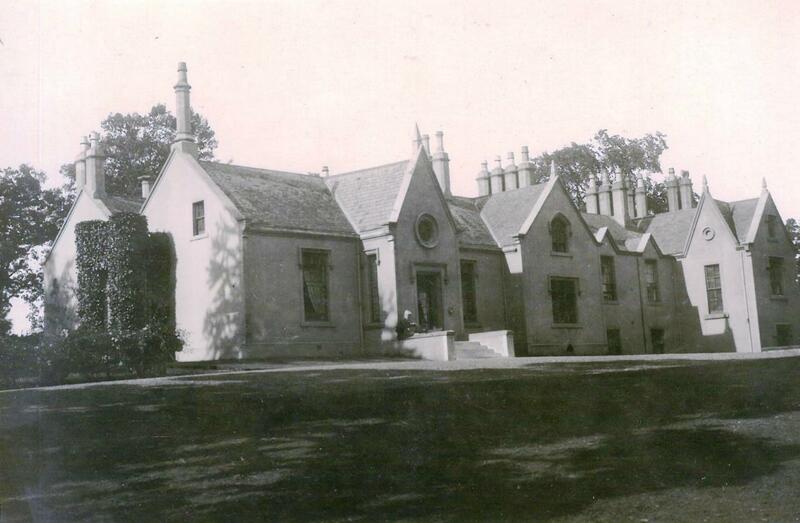 Sir Ian gifted land for the building of a Scout Hall in Larbert and gifted Barrwood Forest to the Scout movement as a training and camping ground for Scouts in 1946. 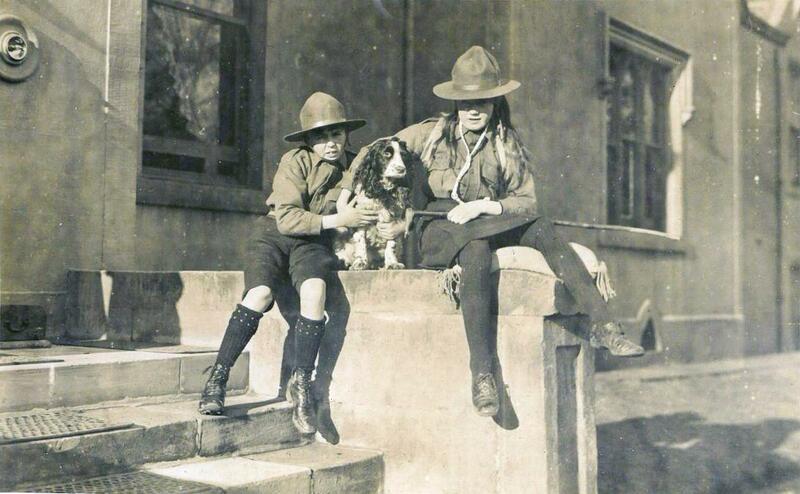 It remains a popular camping site for the local Scouts to this day. 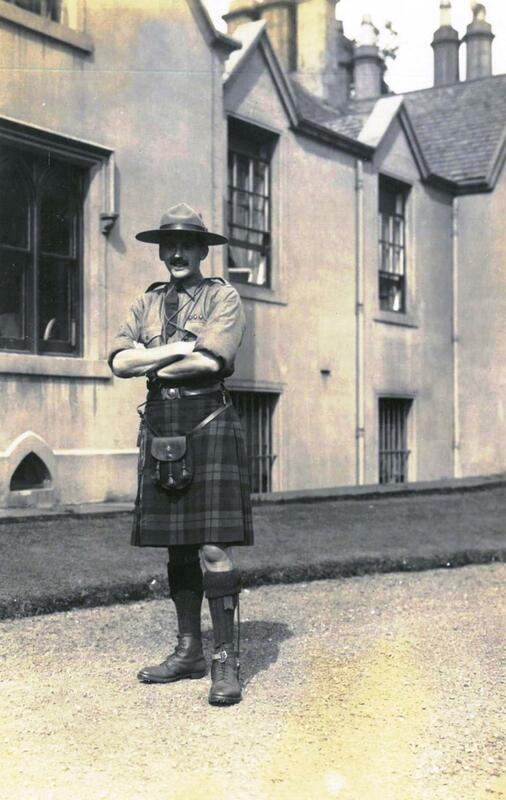 This photograph of Sir Ian in his Scouts uniform dates from the 1920s. The Smith Museum and Art Gallery in Stirling has a formal portrait of Sir Ian in his later years in its collection.